Hurry!! Grab exciting discounts and dazzling deals only at HOF- India’s premium online furniture store. As the countdown kick starts for Diwali Offer 2015, the much loved festival of lights, celebrations really begin to hit a high note. The fun, excitement and enthusiasm in the run up to the Diwali night celebrations is infectious. The mouthwatering sweets, crackers, dazzling fireworks in the sky and rows of small earthen lamps and candles beautifying every home is an enchanting sight. It’s that time of the year that you celebrate memorable moments of joy and warmth with your family and friends. We all just can’t wait to dress in your finest ensemble on Diwali night and eagerly make way to celebrate by bursting our impressive collection of fireworks till the wee hours of the New Year. Diwali 2015…more Dazzling with HoF! Joining you this Diwali, to make it even more grand and dazzling is HoF- India’s premium online furniture store. HoF offers exciting deals and irresistible discount offers on premium chairs, office chairs, study chairs and fabric sofas. These exciting discounts are available across the wide HOF collection of premium chairs, professional chairs and student chairs and sofas. HoF exclusively presents you an opportunity to show your loved ones that you truly care. 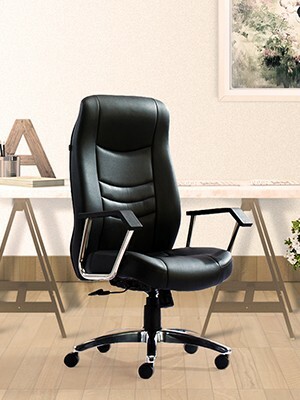 How about gifting your wife a premium comfortable chair for her office? Why not gift your child a study chair or computer chair to ensure proper posture while studying? 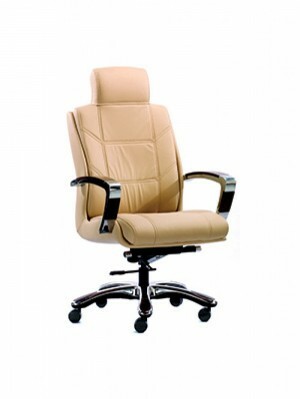 Did you get your office renovated this Diwali, then why not upgrade to a new professional chair to match your new office? 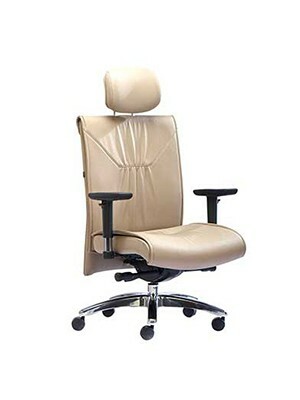 The trusted name in premium chairs, HoF offers you the finest collection of office chairs online in India. Hurry! Are you the homemaker with an eye for detail fashion sense? HoF brings for you the world-famous modern Italian designs in spectacular range of fabric sofas online. Take your favorite pick from 3 seater, 2-seater, 1-seater or the entire sofa-set. Available in premium fabric and made in solid wood structure for high durability, these HOF sofas promise to add supreme elegance to your homes and offices. These luxurious range of fabric sofas feature world-class styling and aesthetics to make your living rooms stand out with elegant Italian designs. So why not surprise your family and guests by changing your living room with the finest Italian designer sofas online. Elegant design that meets advanced ergonomic standards to guarantee correct posture. A great balance of looks and comfort, this professional office chair has adjustable seat/ height and swivel base for all-day comfort. When you have style and power, it shows! Great and style and comfort with ergonomic design to maintain natural posture. Special tilt technology and swivel base for ultimate seating comfort. Handsome chair that adds an aura of authority to your professional expertise. Luxurious premium high-back chair for a commanding presence. Your throne of power specially handcrafted to match your authority. Ergonomic design and luxurious leather seat in waterfall design for ultimate seating comfort. Now available at a great price for limited time only. Grab your seat of power now! This Diwali celebrate in style with the world-class modern Italian designer sofas in your living room. Specially handcrafted in solid wood structure, these Italian fabric sofas make a statement and speak oodles about your rich taste and eye for detail. Hurry don’t miss the special Diwali offer!! Buy chairs and sofas online from HOF now. Avail these dazzling discounts to make this Diwali celebration a memorable one for your loved ones today.